The adventurous pleasure of exploring the surroundings of San Teodoro in Land Rover, with its enchanting valleys and breathtaking views. The price includes the service of drivers and wildlife guides. The usual pick-up is in centre of San Teodoro. Departure from the place of origin, gathering in San Teodoro and departure for the mountain.First stop at the Pitrisconi Waterfalls with a walk that will last about 30 minutes. The path, with some rocks, makes it advisable to use comfortable walking shoes. 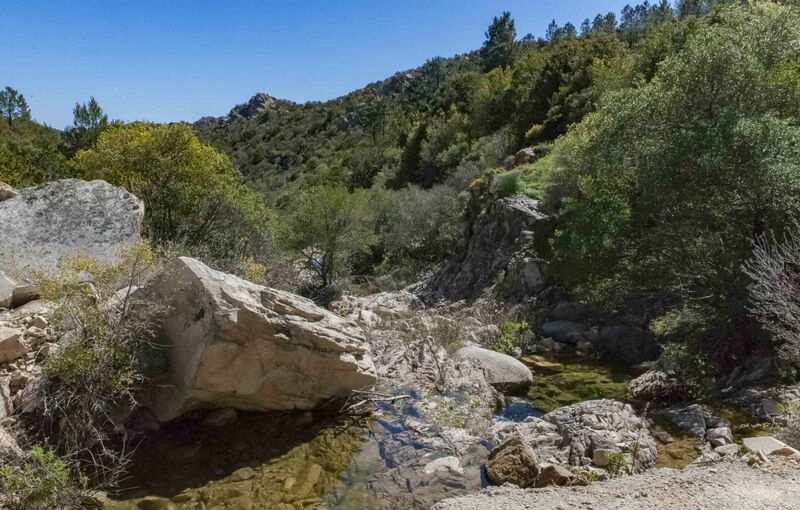 In the summer months possibility of a nice bath in the granitic natural pools.Returning from the walk, where we have parked the jeeps, at the forest shelter we will enjoy a small refreshment with typical Sardinian products. We will get back to the cars to the lookout point Pala dei Monti where you can enjoy a panoramic view from Porto Taverna to Orosei.The biggest mountain in San Teodoro is called Nieddu Mountain or Black Mountain in translation from dialect.The granite massif of Mount Nieddu is protected by the Sardinia Regional Law No. 31/1989 establishing the areas of special natural and environmental significance. 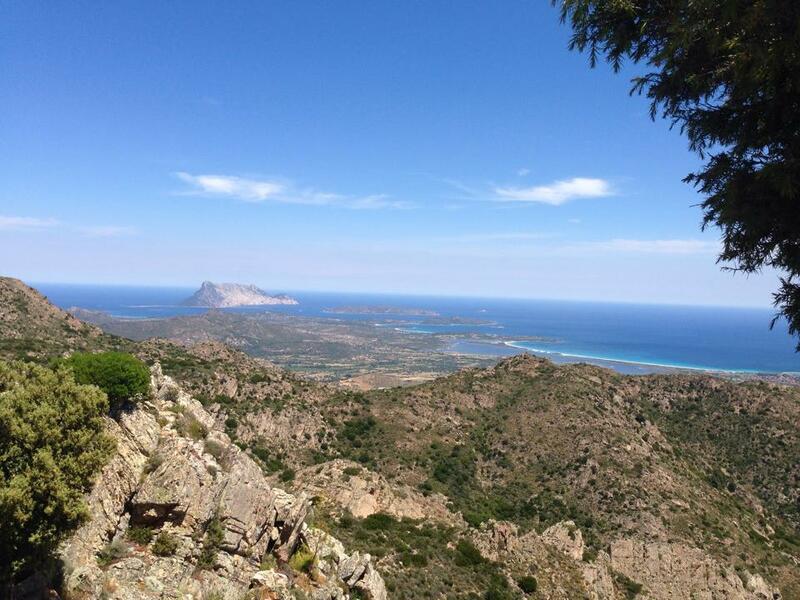 Nieddu mountain overlooks the plain of San Teodoro and part of the Gallura coast. It represents an extraordinary opportunity for quality eco-tourism for lovers of trekking between waterfalls and natural pools on the ancient path of coal miners. Monte Nieddu will fascinate you at every step: forests of oaks and cork trees, spectacular waterfalls, granite pinnacles shaped by the mistral wind, but above all a truly impressive view.The silence of the mountains, the peace of nature, the ancient civilization of the crumbling amidst the vegetation of the Mediterranean maquis.. the holiday in nature never fails to amaze.